Another week of Whole30 eating done, and done! I find it interesting how much easier this go around has been compared to the first Whole30 I did back in January. I chalk that up mostly to the fact that in the months leading up to January it was a veritable food free-for-all. I had just returned from a year overseas and had some time off from work, so The Husband and I went on vacation and ate all the things we had been missing while stationed abroad. Then came the holiday season with its pumpkin pie and sugary cranberry sauce and Halloween candy and mulled wine and cookies and other various baked goods, which meant the cravings for sweets and bread were pretty terrible come January, when I made the decision to abstain from yummy treats like cheese and hummus and bread and cookies and wine. In the months since then I’ve stayed relatively healthy, even in-between Whole30’s. I’ve essentially cut gluten and other grain products from my diet (with the rare exception), I don’t really eat legumes at all, and I’ve managed to limit my sweets and cheese, for the most part. What really gets me is the alcohol – but even my cravings for that haven’t been so bad this time around. One thing I do struggle with is snacking. True, the Whole30 program does push to eat enough at meals that you don’t need to snack between meals, but that doesn’t always work. And I can only eat so many nuts or sliced veggies, so I’ve had to play around with healthy snacks to keep me going when I need. Raw, unsalted mixed nuts, sliced veggies, or a piece of fruit are always easy to grab and god to have on hand, but why not change it up a bit? 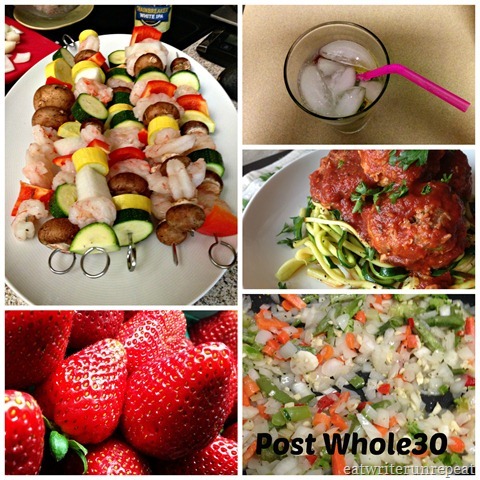 Here are a few of my favorite Whole30 snack ideas to keep things interesting! Take a slice of roast beef and fill it with a dollop of spicy mustard and a dill pickle spear or some red pepper slices. Delish! 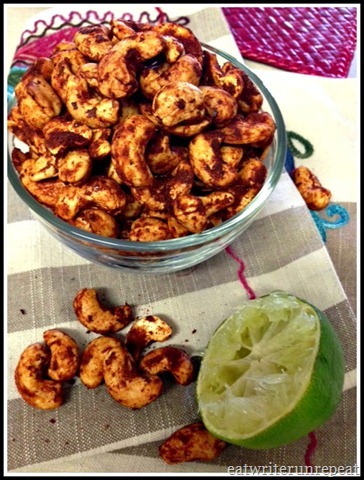 Keep it different with some chili lime spiced cashews (pictured) or rosemary sea salt almonds. Flavor combinations with these are endless! A different take on regular deviled eggs, the extra protein from the shredded chicken with easily get you through until your next meal. The Husband and I make this for breakfast pretty often, but it also makes a great snack. Simply chop two hard boiled eggs, half an avocado, and a handful of cherry tomatoes and toss with some olive oil, salt, and pepper. Perfect! Whip up an easy tuna or chicken salad (use homemade aioli!) and top sliced cucumber with a spoonful of salad and some chopped herbs. Super simple, and they’re elegant to boot! Of course, you can always fall back on the staples: hard boiled eggs, sliced veggies or fruit, raw unsalted nuts and hamburger patties topped with guacamole, but every now and then it’s fun to change it up. 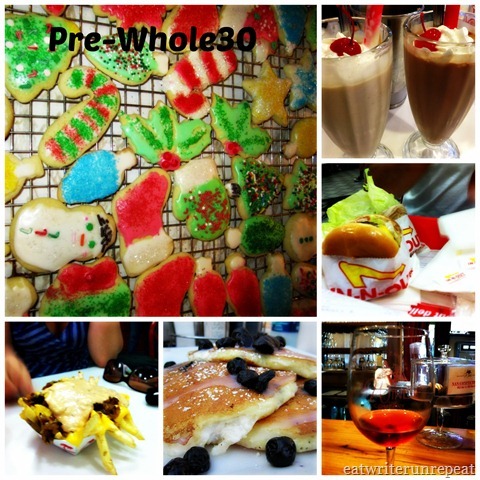 Posted on 3 September 2013 1 October 2015 by BeePosted in Whole 30Tagged clean eating, healthy snacks, snacking, snacks, wellness, whole food, Whole30. Previous Previous post: Happy Labor Day! I have been thinking of doing a Whole 30. 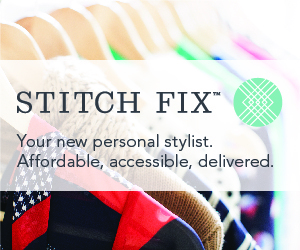 Do you have any good website suggestions? Check out http://www.whole9life.com for the entire program – although full disclosure: I did not read their book. For whole30 recipes and tips, I’d check out nomnompaleo.com or theclothesmakethegirl.com – those are two of my favorites! if you need any help or advice, let me know! Good luck!